This advice has come from social and political commentator and former Managing Director of the BVI Ports Authority (BVIPA), Mr Claude O. Skelton- Cline. “I want to say to our people though most of you may have power, I hope most of you have power, a generator needs to be a part of your emergency kit. Don’t wait until a hurricane to get your stuff together. Start getting your emergency kit together from now and ensure that a generator is a part of it,” Mr Skelton-Cline stated on his show, Honestly Speaking, aired Tuesday February 13, 2018 on ZBVI 780 AM. 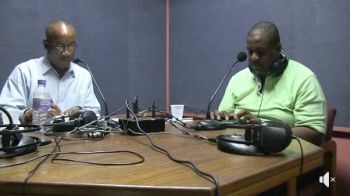 The commentator also disclosed that he had started to distribute some 50 generators to districts throughout the Virgin Islands. The generators, he said, were donated by friends and pastors from the United States of America. “We gave out a bunch of them at our church at New Life [Baptist Church]…we gave to our pastor, apostles…” Mr Skelton-Cline disclosed, adding that he also gave to several of the Backbenchers, namely Second District Representative Hon Melvin M. Turnbull, Fifth District Representative Hon Delores Christopher, Sixth District Representative Hon Alvera Maduro-Caines and Eighth District Representative and Junior Minister for Tourism Hon Marlon A. Penn. 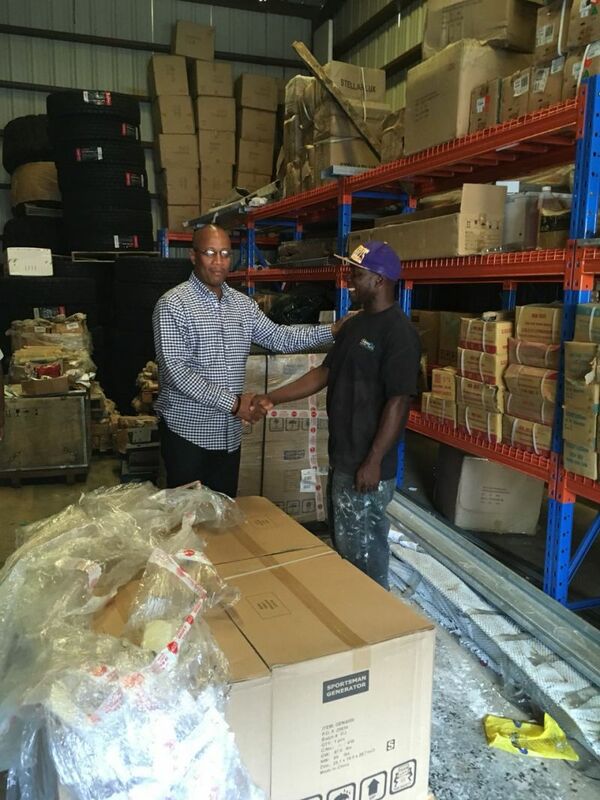 He also promised to give 7 of the generators to Opposition Leader and First District Representative Hon Andrew A. Fahie for distribution to his constituents. “I didn’t give any to the frontbenchers … they have some different kind of access, but I gave to those persons that are in their constituency,” Mr Skelton-Cline explained. This news site has since learnt that 11 generators were given to members of the New Life Baptist Church and another quantity to Pastor Curnal P. Fahie of Transformation Church International. 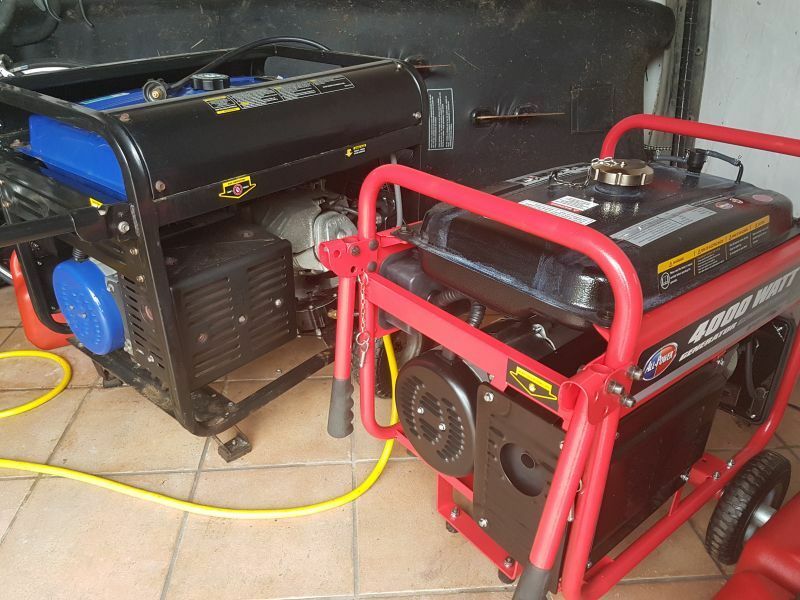 The 4000w generators, of the Sportsman brand, comes with a cable, oil funnel and battery charger with 220V and 110V outlets. Meanwhile, General Manager of BVIEC, Mr Leroy A. E. Abraham, in a Government Information Service (GIS) press release today, February 20, 2018, said restoration of electricity on Tortola is about 98 percent complete. Mr Abraham said the corporation has also completed 95 percent of its work on Virgin Gorda and Jost Van Dyke. Restoration works, he added, are expected to be completed in a few weeks with March being earmarked for full restoration of electricity to the Territory. “We’ve been awaiting transformers and most of the overhead main distribution has been built with preparations for the transformers already being made. Thankfully, Transformers arrived today (February 17, 2018) and they’ve been just dispatched so that we can start installing easily,” the General Manager said. He sound smart, but in actuality, everybody already own generators. We are not getting rid of them. Nobody sells or give away a generator unless they are upgrading to a bigger one. Yes, we are keeping our generators for emergencies, but I have been telling everyone to weekly try to start stocking up on canned goods , box milk and canned, flour, sugar, tea, coffee etc. non perishables, so we won’t have long lines trying to get in the supermarkets again. This past hurricane season has taught me a lot. Also have propane tanks and small burners handy as well as soap bars and deodorant. A storm can happen in the blink of an eye and we should be prepared everyone.